Total Member Involvement (TMI) is a bold General Conference initiative whose goal is to involve every church member, every administrative entity, every institution, and every evangelistic ministry in the work of reaching out to others with the gospel message. But first, we must ask these questions. 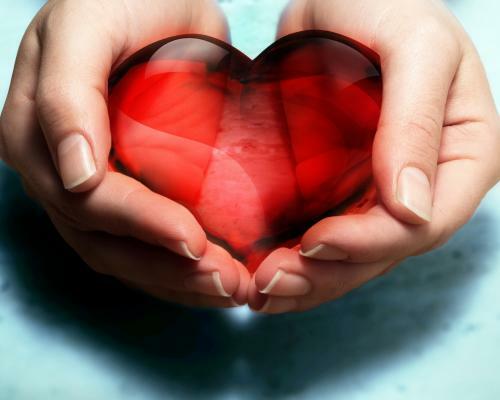 How can we share the love of Jesus if we don't already have His love revealed in our lives? How can we keep new believers involved if we haven't already formed friendships with them? Imagine a church which baptizes 30 new members in a special reaping program. One year later, on a return visit to this church, you find only 10 of the 30 new members still in attendance. What happened? New members will not survive if they are left alone. Baptism symbolizes a new spiritual birth, not spiritual maturity, and this new church member needs to be strengthened in the faith. Statistics show that the world Seventh-day Adventist Church has gathered in many new members; however, many have also slipped away quietly and quickly. What can be done to prevent loss? The Retention Ministry endeavors to guarantee that a new member gains a solid base on which to establish faith and keep it strong and active. The Retention Ministry exists to organize, train, inspire, and strengthen those individuals who are already within the congregation, and to assist the recently baptized to become effective members who will be permanently integrated through a personal, socio-cultural, and doctrinal relationship. 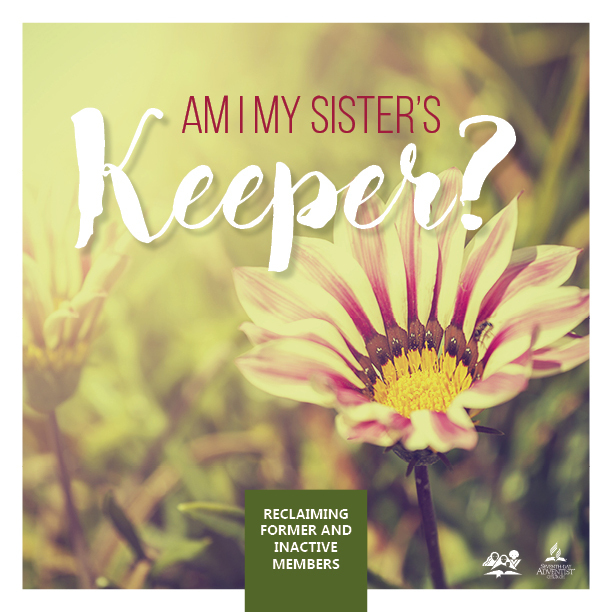 Membership loss prevention begins when new members are included in the family life of the church and true friendships develop. Research indicates that at least six new friends are needed to keep the recently baptized member actively attending church. When new members develop the desire to share the Good News of the Savior with others, they become disciples of Jesus. The entire church should become involved. However, it becomes necessary to instruct the church adequately in order for this project to take place in a manner that satisfies the needs of new members. The church congregation establishes a team of members to coordinate the Retention Ministry, including the following team participants: an elder, a deacon and deaconess, Personal Ministries leader, Sabbath School leader, Women’s Ministries leader, and church clerk. A team leader should be selected for the group and this group will be trained to sponsor retention projects. What is a retention project? Post-baptismal Classes – Women’s Ministries should assist the church administration in organizing classes to promote the teaching of advanced Bible doctrine, history and organization of the Seventh-day Adventist Church, prophecies, health reform, stewardship, and other topics about the Church. Small Groups – Organize and promote meetings which provide friendly relationships along with moments of prayer and praise. It is crucial to plan time for friendship and companionship. The need for small group fellowship is also true for long-term members. 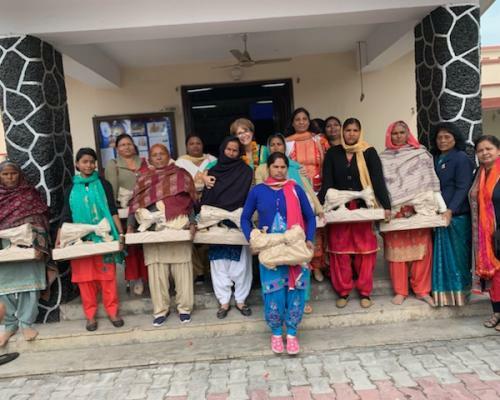 Secret Prayer Sisters – This project could last at least one month. The names of the recently baptized women are handed out to the women who have been members of the church for some time. During this month, these women will be praying in the morning and in the afternoon for the spiritual strengthening of the new members. At the end of the month a special meeting will be held to reveal the secret prayer sisters. An opportunity will be given for testimony regarding the prayers that have been answered. Mentoring – Seasoned church members have the responsibility for mentoring new members and developing abiding friendships. Ideas for “special care” mentoring begin with showing genuine concern for the new believer’s spiritual walk, sharing experiences and wisdom from the mentor’s own spiritual journey, giving Adventist books, sending cards of encouragement, and inviting new believers to share meals of fellowship. New members need to be included with established members in many and varied activities. Discipleship – This is the most important phase of Retention Ministry. The newcomers are taught to witness for Christ and to serve the Lord according to their spiritual gifts. The projects Woman to Woman and Am I My Sister’s Keeper? have an important role in leading new members into small group fellowship and teaching them to witness for Christ to their relatives and friends. May God bless us as we grow in the Holy Spirit toward Christ’s ideal followers. May God also bless the Church as it nurtures strong, healthy disciples. Nurture and Retention of members and new believers alike is key in TMI objectives, because the initiative encourages church members in adopting a lifestyle that includes daily reading of the Word and time spent in prayer, actively bringing friends, neighbors, or strangers to Christ, and teaching others to do the same work. Women's Ministries emphasis on Nurture, Empower, and Outreach naturally corresponds with TMI's core aspects. 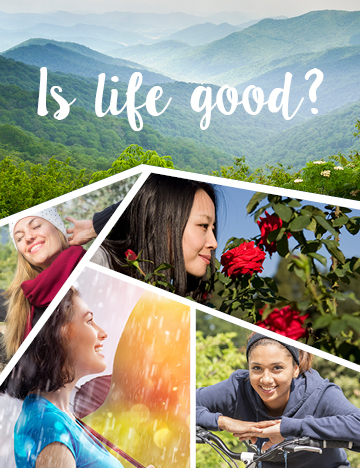 Nurture is Reaching Up to God, and includes personal Bible study and communing with Jesus. Empower is Reaching In with God, and includes spiritual growth and discipleship of members for the service of God. Outreach is Reaching Out with God, and includes making friends and sharing how God is working on our lives. 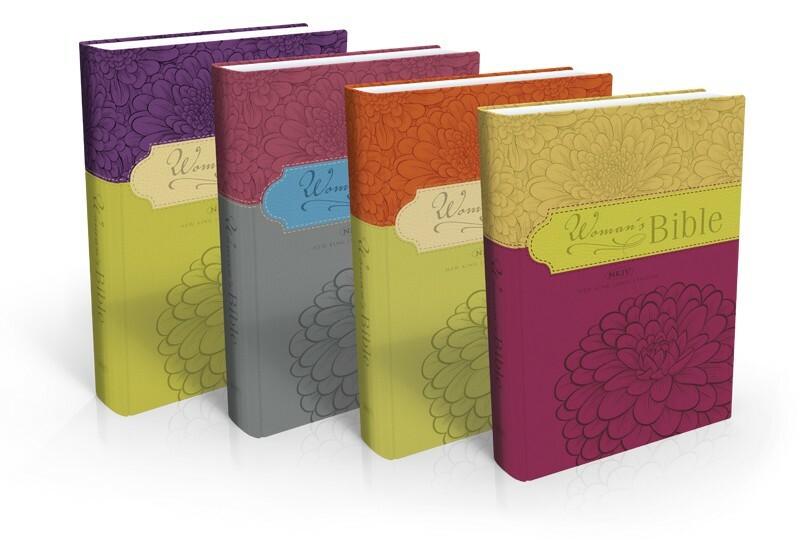 Three new Women's Ministries resources that coordinate with TMI objectives and Women's Ministries emphases on Nurture, Empower, and Outreach are co-produced with Safeliz Publishing in Spain. Nurture: for daily study of the Word. Outreach: to use in personal witnessing and small group encounters. 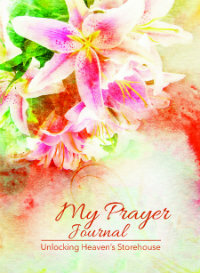 Empower: for daily prayer time and journaling spiritual growth. Outreach: to share as an interactive prayer tool during personal witnessing. 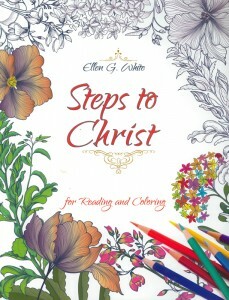 Steps to Christ for Reading and Coloring (2017) is an exciting new way to introduce a friend to Jesus Christ. Nurture: for an activity for members. Outreach: to give as interactive evangelism literature to seekers and new believers. "Evangelism is the lifeblood of the church. All of us are to be involved in it," urges Pastor Ted N.C. Wilson, president of the Seventh-day Adventist world church. "Every pastor, every teacher, every member is to participate in helping all to become ardent students of the Word of God and then to share it," he appealed during his Sabbath sermon at the July 2015 General Conference Session in San Antonio, Texas. "Everyone is a sower of the Word!" Every effort should be made to connect someone to Jesus. Everyone matters, every gift matters, every ministry matters. Every effort should be made by every church member to become involved in soul-winning evangelism whether it be through personal witnessing, small group encounters, or public evangelism, says Duane McKey, assistant to the General Conference president for Total Member Involvement. He continues, "Evangelism is part of that process, not a stand-alone event. Prayer, food banks, literature distribution, health seminars, and other similar events are all part of the continuous process preceding and following an evangelistic series... Ultimately, Total Member Involvement is more than an event...It is a way of life." GC President urges every church to become a sower | Essential Keys to Total Member Involvement by Duane McKey.